The company CASEXE specializing in gaming software development for various gambling projects summed up the results of the XI RGW 2017, which is one of the major gaming exhibitions and conferences in CIS. 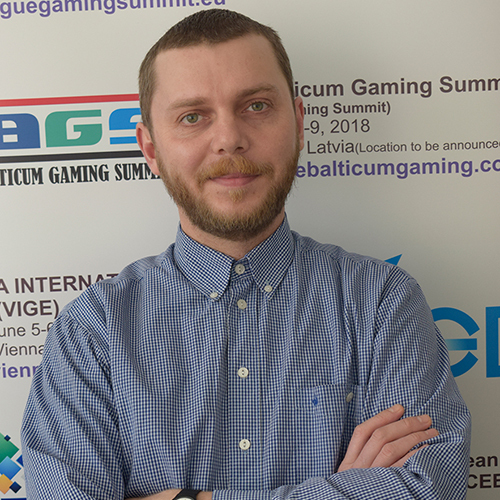 According to Ivan Kondilenko, the CEO of the company and participant of the conference, CASEXE was very pleased with the event as a whole and is looking forward to developing and advancing in the iGaming sector. As for the highlights of the event, CASEXE points out the vivid interest of the majority of guests in virtual reality technologies. According to representatives of the company, visitors´ excitement reached its peak right after demonstration of the VR amusement. Every visitor of the exhibition had a chance to play VR games using HTC Vive glasses, chill out in CASEXE lounge zone and take part in its draw for discounts. In terms of RGW 2017 there was held a presentation of a brand new product by CASEXE which is an online casino called Jolly Roger. The main features of the said gimmick were presented by a famous singer and TV presenter Katya Sambuka, that drew even more attention to the stand. CASEXE representatives also mentioned about visitors’ excitement about the logo of Jolly Roger. “Once again we fully realized that the choice of the concept for our online casino was totally right”, commented Ivan Kondilenko. The CEO of the company made a presentation on the second day of the conference dwelling upon the principles of White Label functioning, its advantages and risks for operators. After his presentation, the CEO had a chance to talk to company’s longstanding partners including such famous online casino gaming providers as Booming Games, Betsoft Gaming, Playtech, Ezugi, Play’n’GО), as well as managed to exchange a couple of words with payment services providers like ECommPay, RfiBank, UPI, VipDeposits, Fondy, etc. It should be noted that RGW gathered the leading gaming companies and specialists of the industry in order for them to share experience, exchange ideas and elaborate new business strategies. During these two days CASEXE managed to conclude a couple of new partnership agreements and discussed further business strategies with already established partners. According to CASEXE representatives, the XI session of this exhibition differed greatly from the previous ones. In terms of the said event there has been held а special lecture-hall within participation of foreign experts where anybody could give a presentation on relevant topics. Moreover, in this very zone there have been named some of the winners of Login Casino Awards. Traditionally CASEXE prepared a couple of draws for discounts on online casino development and VR glasses. Malta’s gambling regulator aims to be one step ahead of other jurisdictions by expanding opportunities for local operators and offering them more variants how to start and develop smoothly an online casino business. Armenia’s government established a special roster for high-rollers. Gamblers playing very high stakes and spending on game more than $2 000 must to identify their personality, to keep all their receipts and transaction statements. To book an individual appointment, leave the application on the company’s official website. Managers will contact you as soon as possible to refine the details and confirm your meeting. September 15, 2017 the software developer for online gambling, CASEXE, will lead a webinar on the White Label’s ready-made solution. 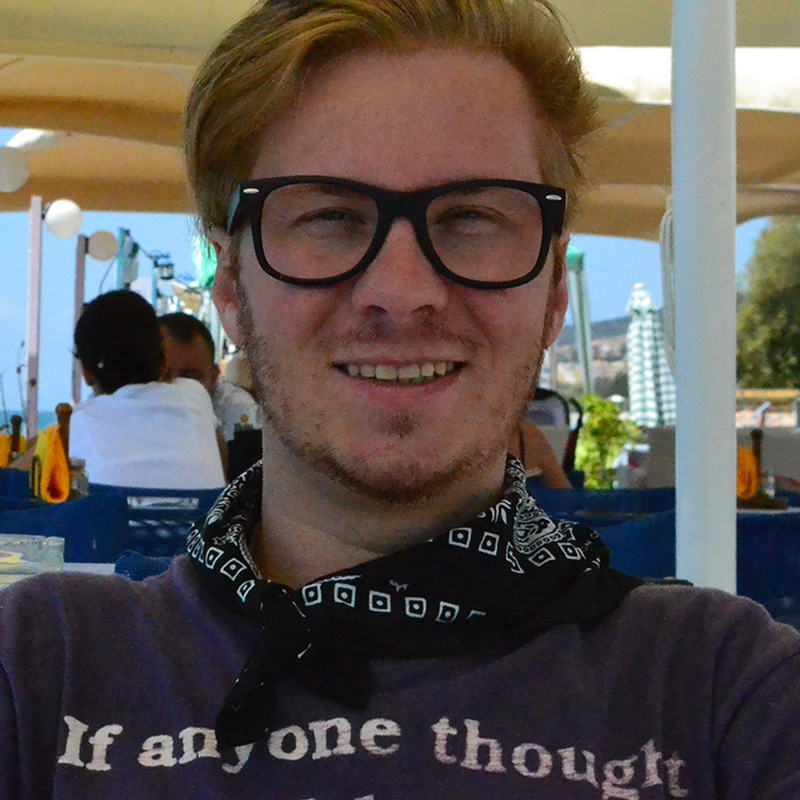 The company is represented by customer manager, Roman Oleynichenko. The subject of the webinar: “White Label format in online gambling.” “Pros and Cons for operators.” Oleynichenko will tell you what the White Label is, the Pros and Cons of integrating such online casino product, which games are included in the White Label gaming suit from CASEXE, etc.